Earn $10 Loyalty app dollars per $100 spent! Welcome to Renaissance Applecross! 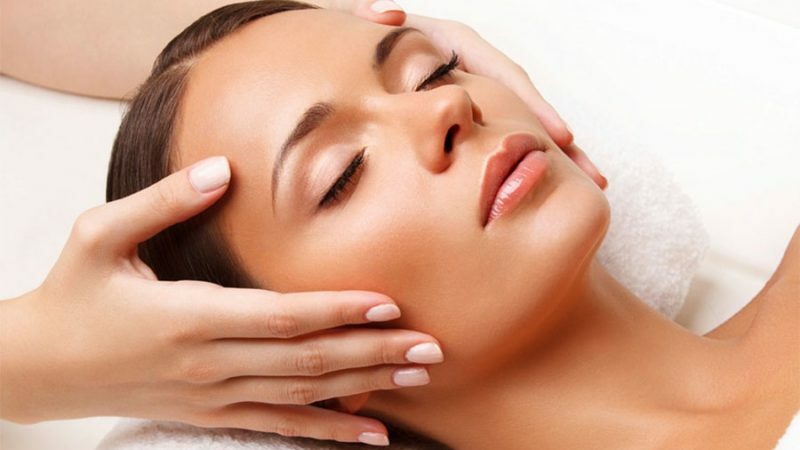 Are you looking to improve the condition of your skin and reduce the effects of ageing? 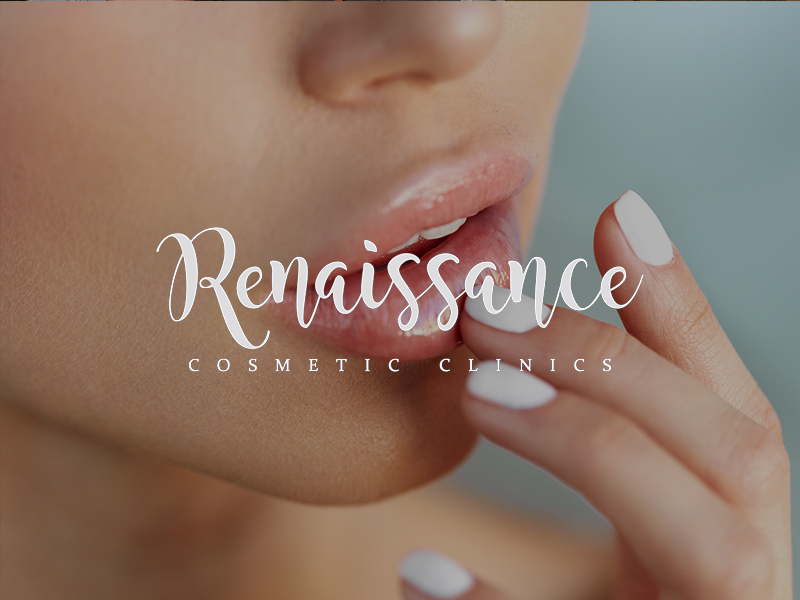 We integrate cosmetic injectables and anti-ageing treatments to help improve the appearance of your skin and reduce the ageing effect at affordable prices. Our team of doctors and nurses are focused on your satisfaction with continuous training in the latest procedures, to provide effective results and improve treatment safely. 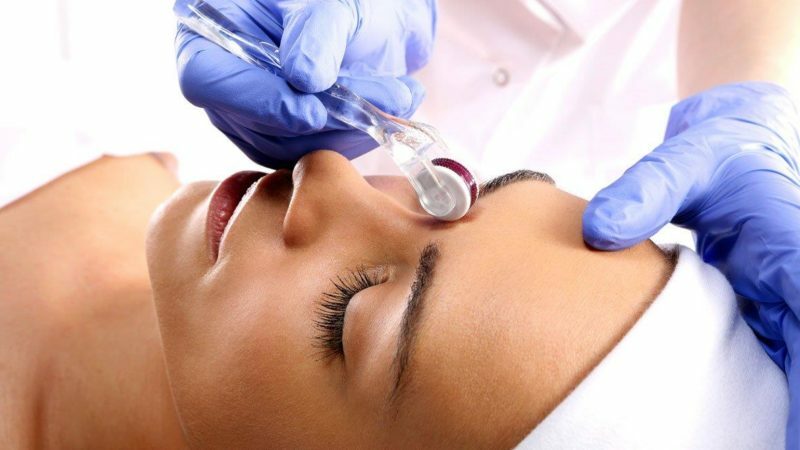 We treat every face uniquely and aim to develop treatment plans that are tailored to each individual’s ageing process.